A national prototype, this large-scale, multi-use facility was designed to meet community and municipal requirements, while achieving all the client’s objectives. 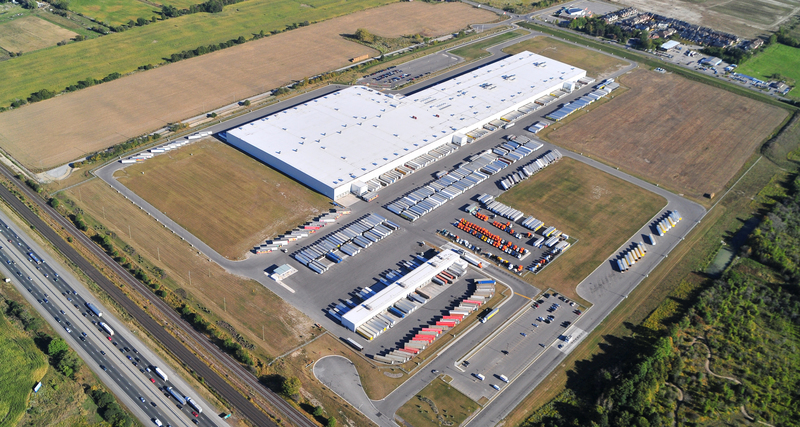 Due to its successful integration of all the unique requirements put forward by Loblaw Properties Limited, the Turner Fleischer plan for this 1,000,000 sf distribution centre has been adopted as the national prototype. 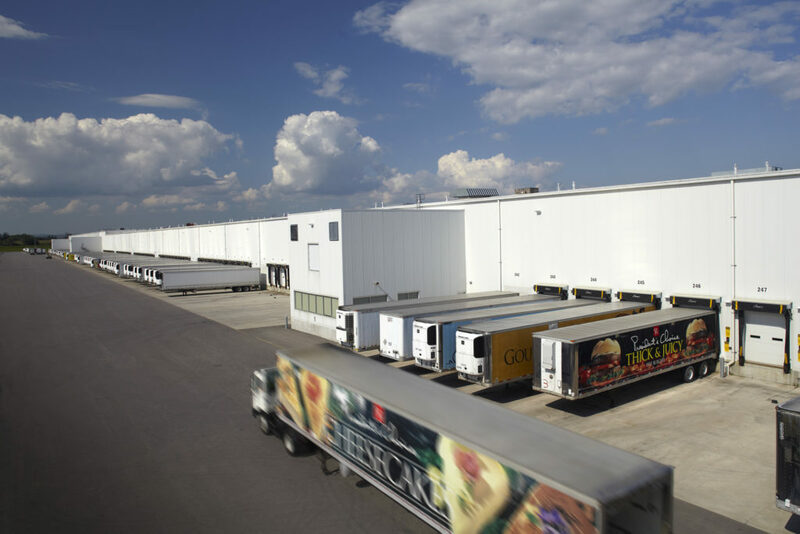 With many components, and integrated systems, this massive facility contains warehousing, frozen storage, refrigerated storage and associated office facilities which meet Canadian Food Inspection Agency standards. Sustainable in nature, an important aspect for a site this size, the design has incorporated numerous environmental low impact and energy efficiency features. The project also includes a 24,000 sf dunnage facility and gas bar. 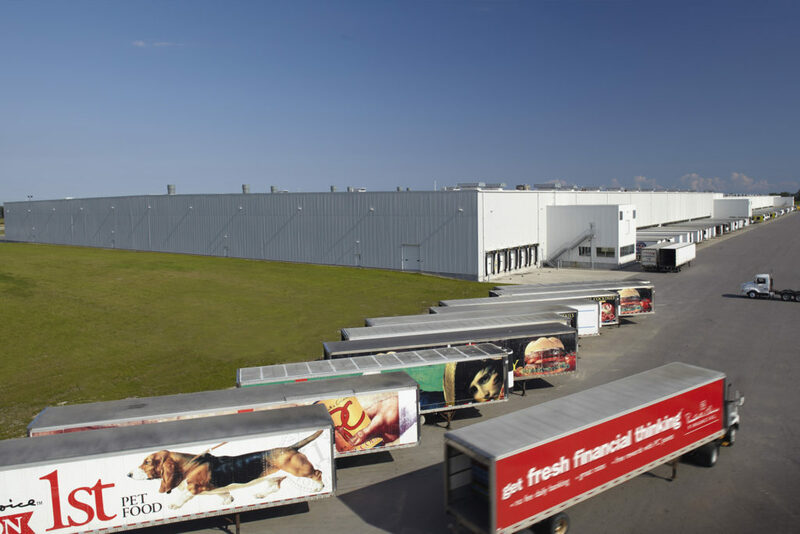 Since opening, this distribution center has become a hub for local employment, and takes advantage of a strategic location to maximize the efficiency of the flow of products throughout the Loblaw’s network.